ADS Sports Eyewear respects your privacy. We will never sell, exchange, or provide your personal information to any person or company, ever. This includes name, email address, phone number, physical address, or prescription information. When registering on our site or ordering products, you may be asked to enter your: name, e-mail address, mailing address, phone number or credit card information. You may also visit our site anonymously. If you sign up on our mailing list we will notify you of special offers or promotions. If you have signed up for these emails, you can cancel at any time. We implement a variety of security measures to maintain the confidentiality of your personal information. We host our site on a secure server. All supplied sensitive/credit information is transmitted via Secure Socket Layer (SSL) technology and then encrypted into our Payment gateway providers database only to be accessible by those authorized with special access rights to such systems, and are required to keep the information confidential. Your private credit card information is NOT stored on our servers. This information is maintained by our merchant processor, Authorize.net. Read Carefully. This is important. 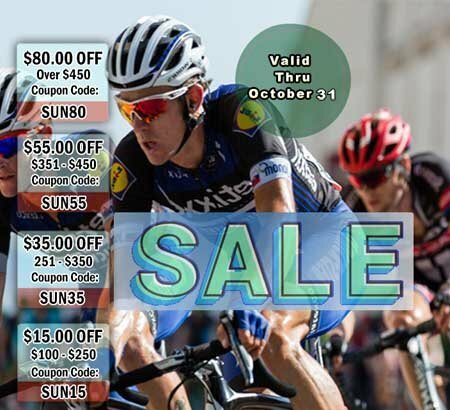 ADS Sports Eyewear will not accept an order that is contingent upon a delivery date. We will do our best to get every order completed as soon as possible. If we provide an estimated delivery date, it will be based on the best information available to us. BUT, an estimated delivery date should never be considered a promise or a guaranty. Delays in production or delivery are an unavoidable part of this industry. If you are not willing to assume the risk of a delayed delivery, do not place an order with us. ADS Sports Eyewear is not responsible for service failures by UPS, USPS, FedEx, or any other delivery company. This includes delays caused by weather. ADS Sports Eyewear is also not responsible for delays caused by breakage in the lab, or any other issues associated with the manufacture or mounting of your prescription lenses. If you select �No Signature Required� when placing your order, you are agreeing to accept the delivery status supplied by the delivery courier. This means if your package is shipped without a signature confirmation required upon delivery, and UPS, USPS, or FedEx indicates that your package has been delivered, you agree that ADS Sports Eyewear has no further liability if you do not receive this package. Orders placed by telephone are subject to this same Delivery Confirmation requirement. If you do not specify a preference for this signature requirement, the person taking your order will be required to make this decision for you. If you are emailed a purchase confirmation, it will indicate if a signature is required for delivery or not. There is no charge for a delivery confirmation, and this option can be changed at any time before the item(s) are shipped. After the shipment is en-route, this requirement cannot be changed. If you choose to cancel a prescription order, it must be done before prescription lenses are started. Once a prescription order is in process, a cancellation will result in no more than a 50% refund. 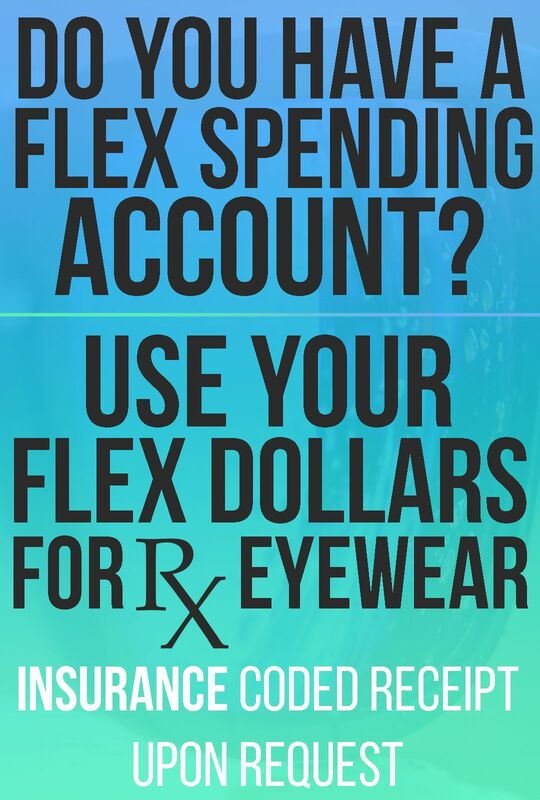 Prescription eyewear cannot be returned for a refund. Lenses are guaranteed to be made exactly to the prescription supplied at the time of the order. If you are not satisfied with a lens, return the product within 30 days of receiving it and we will remake the lenses. If you cannot adapt to the change in base curve, return the product within 30 days of receipt and we will switch you to a flatter frame. If the new frame or lens is more expensive than the first one you will be charged the difference. See our Return Policy for many more specifics on returning items.